Here we go again ! I was waiting for this new jaibreak as i lost my jailbreak a few months ago ! I don’t know how is it happened but my iphone suddenly updated on ios 11.3 when i wake up in the morning ! But it’s okay now as there is a new jailbreak and it was rather fast compared to usual! It was necessary to wait a year! SO a big thanks to Coolstar and his team to release it! 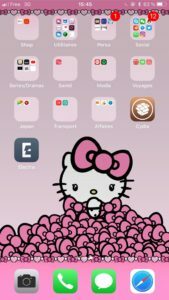 So this jailbreak named Electra by Coolstar is compatible for any iphone 64-bit from Ios 11.2 to 11.3.1. 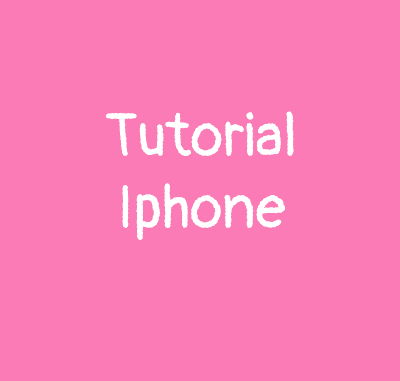 It means every Iphone starting from Iphone 5s are compatible. I m on Ios 11.3.1 and i confirm it works perfectly ! – A PC or Mac running Windows or macOS. Always download from official website ! The process is not that hard but do exactly as i explain. Then connect your device on yout PC or MAC with a USB cable and make a full backup via iTunes. When the second step is done, be sure you disable the double factor identification of your Apple ID, Siri and iCloud. Open Cydia impactor and drag the Electra IPA into the Cydia impactor interface. 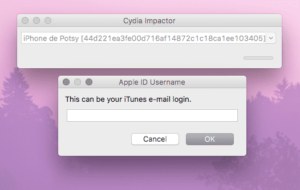 Wait for Cydia Impactor to go through the necessary process of sideloading the Electra IPA to your device. Now you may see the icon of Electra on your iphone You noticed you can’t launch it. So go to you Settings > General > Profile(s) & Device Management and find the profile associated with the Electra IPA. It may be the mail you used for the sideload. Select trust. Before starting the process, enable Airplane mode and disable Siri. Be sure the Tweaks Toggle is set to the On position and tap the button “Jailbreak” in the middle to start the process. Now you will notice the process 1/3, 2/3 and Electra rebooting/respringing the device automatically. It comes back to the Lock screen, so unlock the device, launch Electra again and click “Jailbreak” again to continue the jailbreaking process. Once the process is complet, you will notice Cydia icon on the homescreen. It’s done you have jailbreak and Cydia on your iphone! Enjoy!